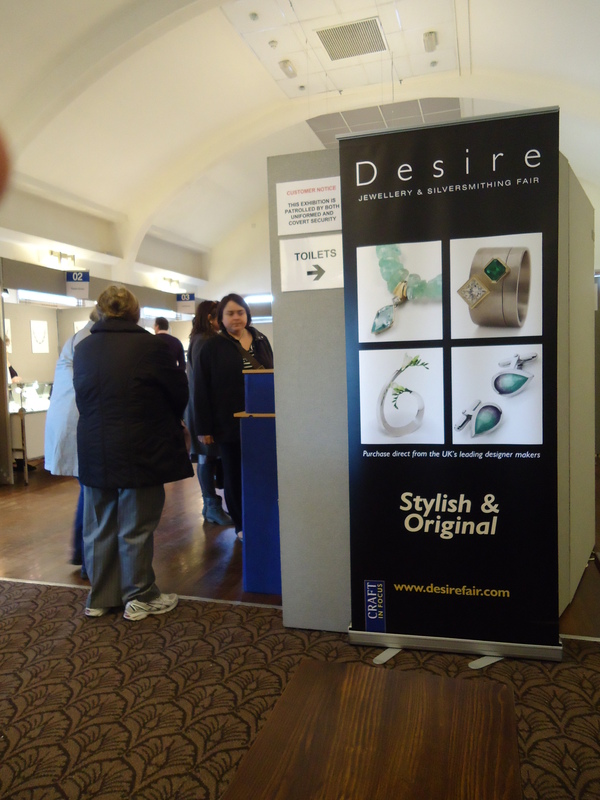 I made full use of my rail card on Friday and ventured down to Desire, a Jewellery and Silver Fair held annually in the Bank of England Sports Club in Richmond. I’ve never visited one of these shows before but the exhibitor list is prestigious so I was pretty sure that I’d be in for treat. Another plus for going was to scope out the venue and see if I could apply to exhibit in the future. I’ve done the odd fair in the past where I’ve been disappointed on arrival with the venue, the quality of work or something else and have learned the lesson. 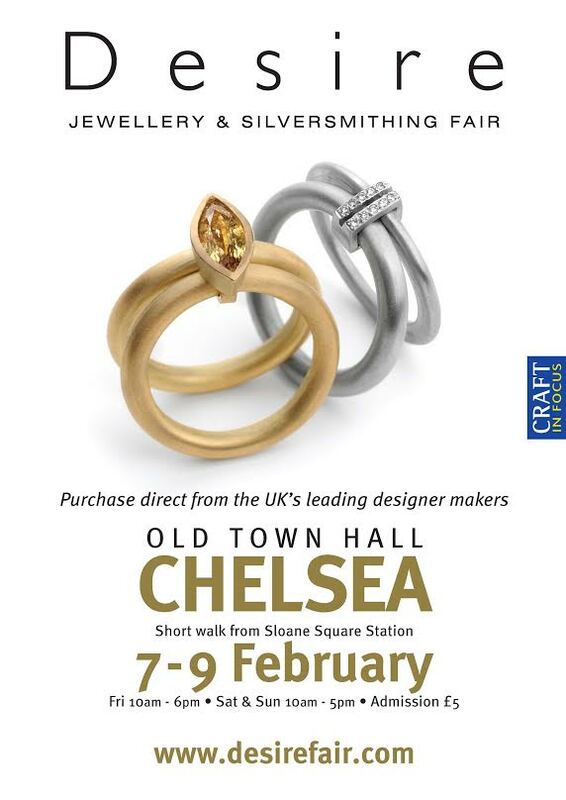 So, this year I’m committed to visiting shows that I’m interested in – or at least bending the ear of other jewellers I know who attend them. Her work is just gorgeous. It looks incredibly intricate on first glance but is, in fact, deceptively simple. She’s all caught up in experimenting with saw piercing and the result is floral and mesmerising. My favourites are the ones just brushed with a little blush of gold at the edges, they’re like sunflowers just caught in opening. He’s an eye catcher at any show he attends with his stunning and slightly unreal Kinetik Collection. This sense of unreality is helped along by the maker himself – he seems to make a habit of standing in his booth, looking nonchalant, as his little sculptural creations appear to flaunt the laws of gravity. The way these things are put together is extraordinary (I’m still not quite sure that I understand how it all works) but do click the image which links to his website – there’s a subtitled video there that begins to explain things. And I very much liked Hannah Souter’s work too. I haven’t seen it before, it’s so neat and lovely. It reminds me a little of some of my own work, which might be why I identify with it so, but I wouldn’t say no to owning a pair of these beauties. 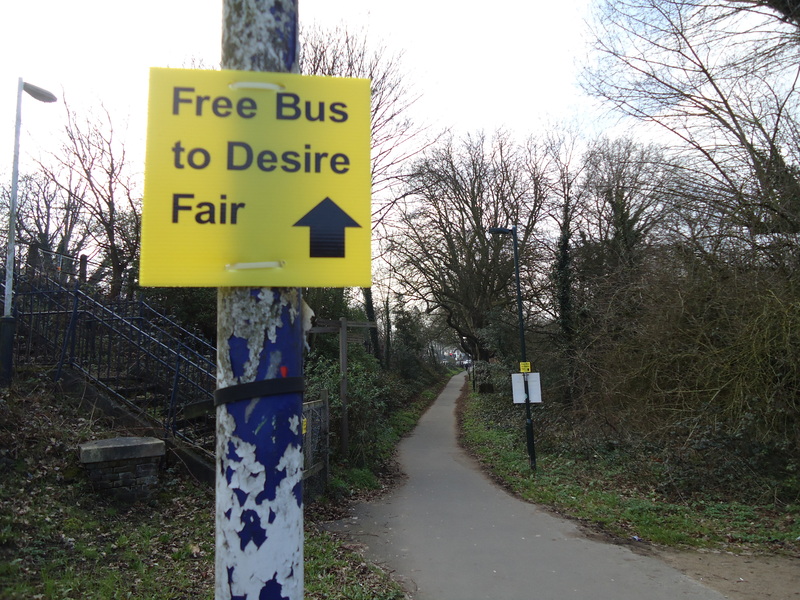 Sadly, the fair closed today, but there’s another in Winchester in November which will be well worth a visit too.